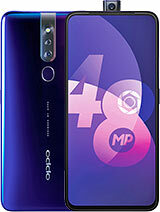 This type of oppo with this price with this time with other competitor, this phone is no go. Please wait 1 minute to switch to another apps, and if that's too long, the screen going down, from there you just un plug the battery. So simple to use. Just make sure your finger nail is long enough. 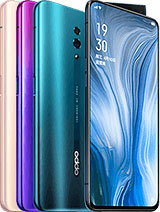 My mom has this phone and what i like from oppo phones are they're doing really good with screen brightness. Oppo's 20% of brightness is the same with 50% brightness of ANY OTHER PHONES. No wonder their phones' battery life are so good. I use this for 2 months. Everything is good compare wtth the price. Only i found bug in my phone, where contract input is sometimes not shown at the display. Does anyone have the same problem like me? How to fix this bug? 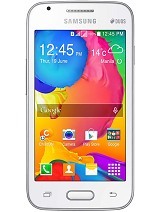 AnonD-117976, 21 Mar 2014that specs never come to this oppo price rangebut in my country lenovo a706 has much better processor: Quad-Core 1.2 Ghz, Bigger RAM: 1 GB, a higher resolution 480x854, bigger screen, bigger battery capacity, and higher pixel rear camera with a flash. 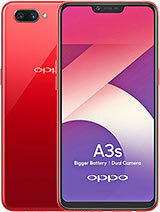 although it using 4.1 Jelly Bean but it's better than oppo find muse with a same price in indonesia. 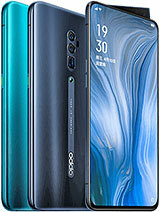 what your opinion between oppo find muse and new Nokia X? about specification? price? what the better? when color os for muse? i think this phone is great with that price, weakness only in camera 3mp. find muse specs is greater than find piano (but the camera of course). i love this phone. but, i think the ram must bigger, at least 768 MB of ram. the processor must be better and the camera must have higher pixel and led flash. I have used this phone for a month. The ram shown 512 mb but when I start on, only approx 200 mb ram that shown. Then I run some apps Ram only shown approx 60 mb remaining. Ram perform so weak to operate this phone. I have used some apps ram booster to fix it but doesn't work. So How to increase Ram performance ??? I'll appreciate 4 u'r response. AnonD-71058, 30 Nov 2013Please for admin, I hope you'll edit this specs to be correctly. Based on CPU-Z, and I've t... moreWe need people like u,real information about smartphones here. Please for admin, I hope you'll edit this specs to be correctly. That's all, thanks admin. 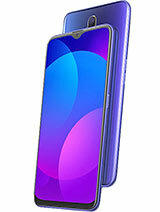 Please change the specifications of this smartphone. 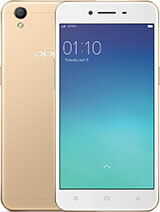 Total of 26 user reviews and opinions for Oppo R821T FInd Muse.